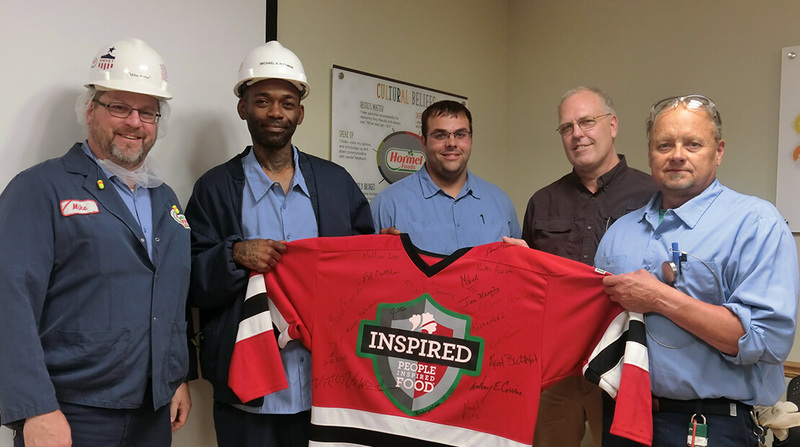 Shortly after Michael Pittman joined the team at the Austin (Minn.) Plant of Hormel Foods, he noticed someone wearing a company-branded jersey, the outward sign of the Pride of the Jersey campaign. He resolved then and there to work toward it. “I wanted to wear that jersey one day,” he says. Though all Hormel Foods workers are eligible for the Pride of the Jersey award, it most often goes to those who have decades of service and thus, a longstanding reputation for – and countless examples of – embodying the company’s Cultural Beliefs. 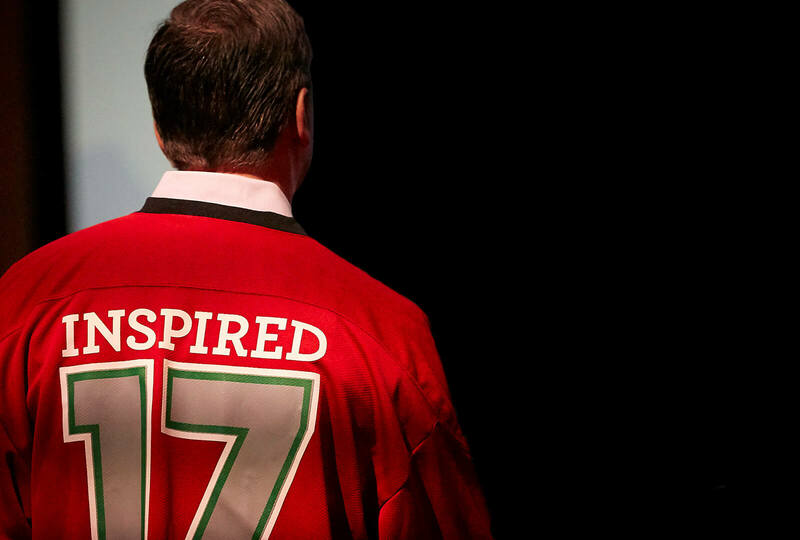 The event served as a wakeup call to Mike, and he set about the hard job of changing his life. For starters, he hasn’t had a drink in six years. “When I came home, I began working with my landlord,” he says. Mike is “good with his hands” and was able to help with repairs and odd jobs. He was grateful for the work. At the same time, he knew he wanted more. Hormel Foods was the first major employer to welcome him into the fold after his conviction. It’s proven itself a smart move. I wanted to wear that jersey one day. Mike demonstrated early on his willingness to take charge of his life. He grew up on the South Side of Chicago, in a challenging neighborhood. “I took my son to preschool one day. There was a shooting; bullets were hitting the school doors. I said enough was enough,” he says. So, Mike put his family and their belongings in his car and drove to Minnesota in search of a better life. He’s been there ever since. Mike and Alyssa are busy remodeling a home. When time allows, he heads to the kitchen to work some magic there. He’s a cooking fanatic. And just when he thought nothing could be better, he got to pull the company jersey over his head, a rare honor for a rare person. “I was more than surprised. I was shocked,” he says.